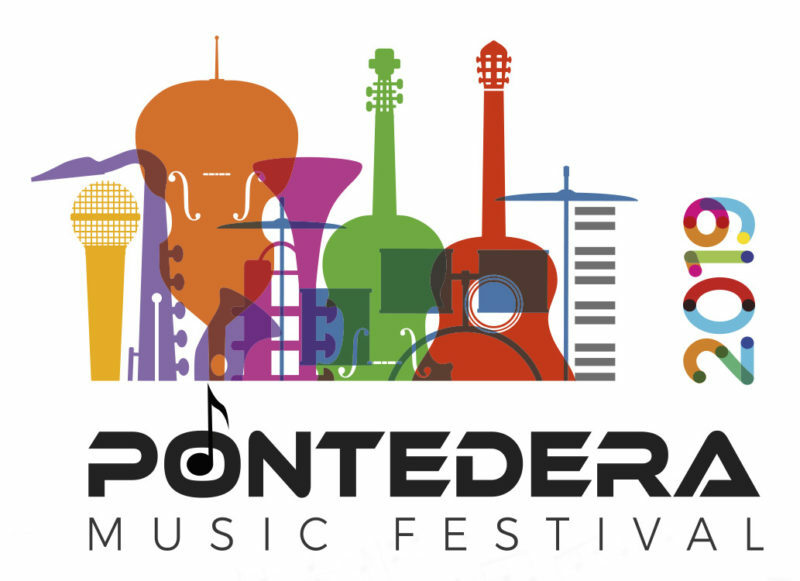 We are pleased to introduce the Pontedera Music Festival 2019 concert series. Many of these concerts will be hosted in the auditorium at the Piaggio Museum. We are waiting for you!